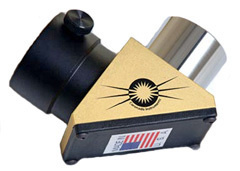 Coronado Instrument, now owned by Meade, is one of the world’s leading manufacturers of high quality hydrogen-alpha filters and dedicated solar telescopes, as well as related accessories. 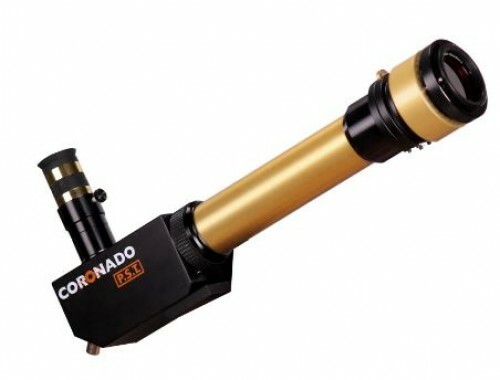 Solar enthusiasts are extremely satisfied with Coronado Solar telescopes. 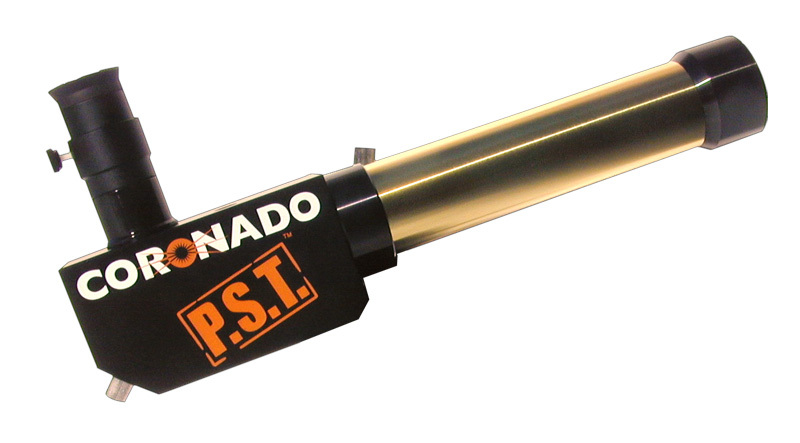 Coronado Personal Solar Telescope (PST) is excellent for the amateur. 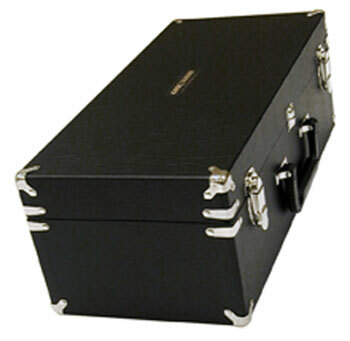 Their H-alpha system is affordable and easy to use. 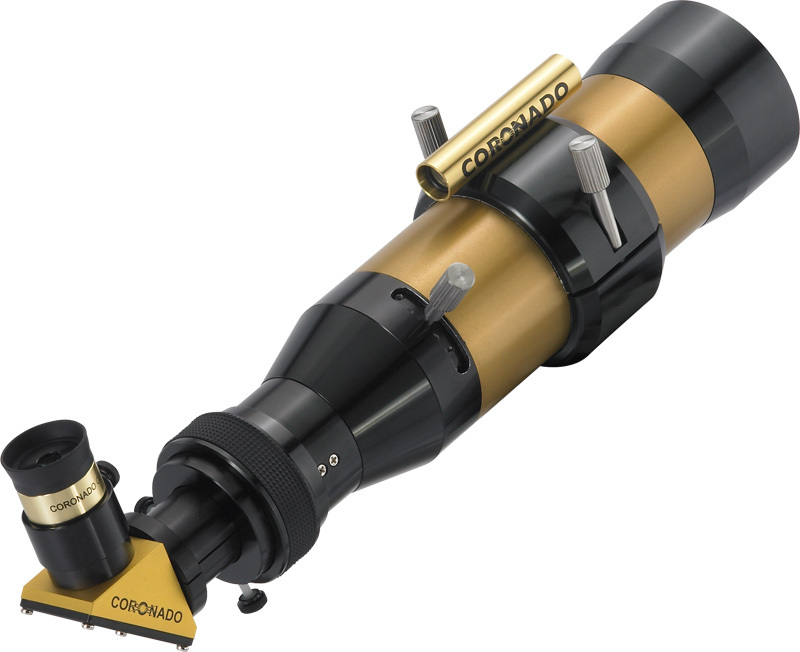 Serious solar observers and professionals use the Coronado SolarMax II Telescopes. 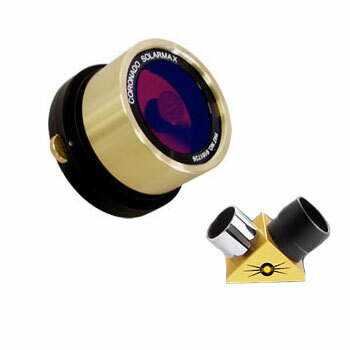 The Solarmax II Telescopes are available in several different models. 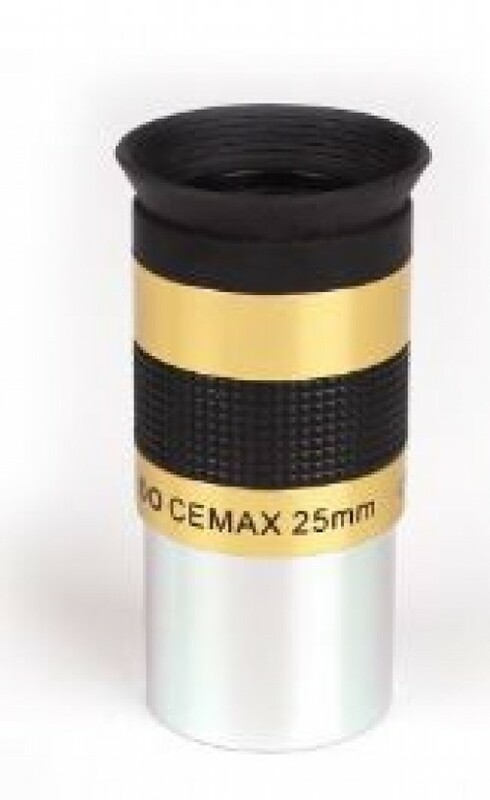 The Coronado SolarMax II 60 is a 60mm personal solar observatory featuring a 400mm focal length, f/6.6 focal ratio. 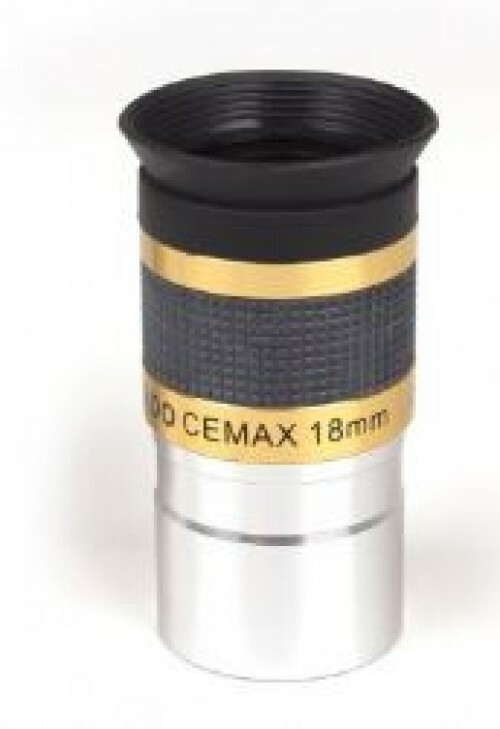 The Coronado SolarMax II 90 is a 90mm personal solar observatory featuring a 800mm focal length, f/8.8 focal ratio. Coronado also offers SolarMax II Double Stack models. 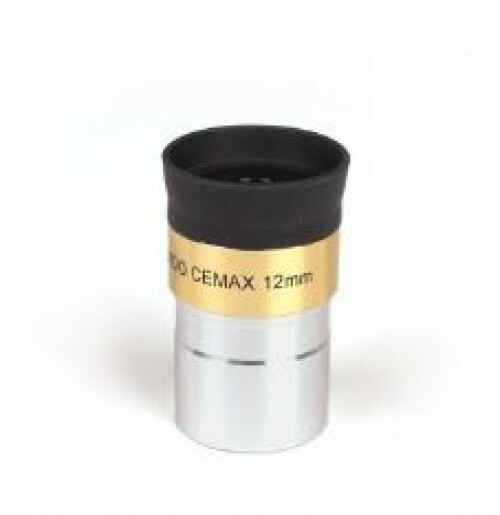 These models have an add-on filter that reduces the normal bandwidth of a SolarMax telescope, which increases visibility of surface detail and active regions on the solar disc. 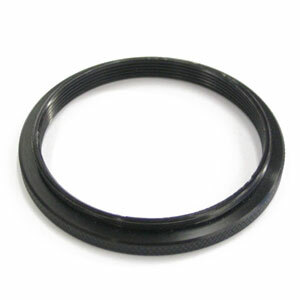 Coronado Filters are known for their amazing RichView technology. The RichView is a tuning assembly that allows direct tuning of the primary filter etalon. 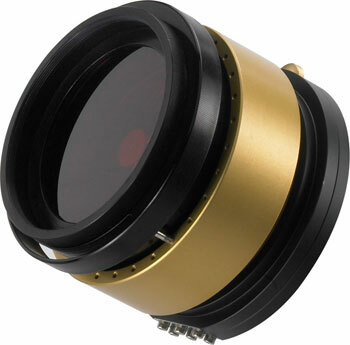 These H-Alpha filters are available in three series. 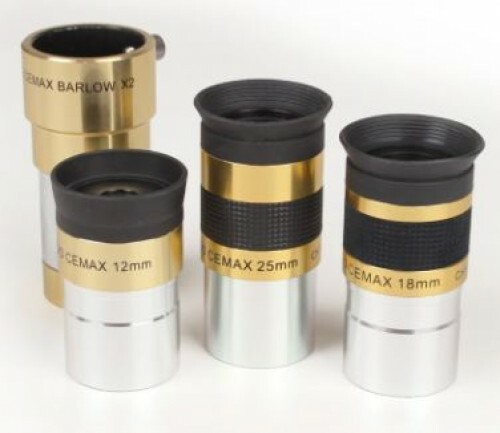 They are: the SolarMax II 40 Filters, the SolarMax II 60 Filters and the SolarMax II 90 Filters. 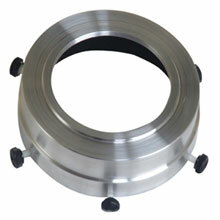 Coronado Instrument manufactures Contrast Enhanced eyepieces and Contrast Enhanced barlows. 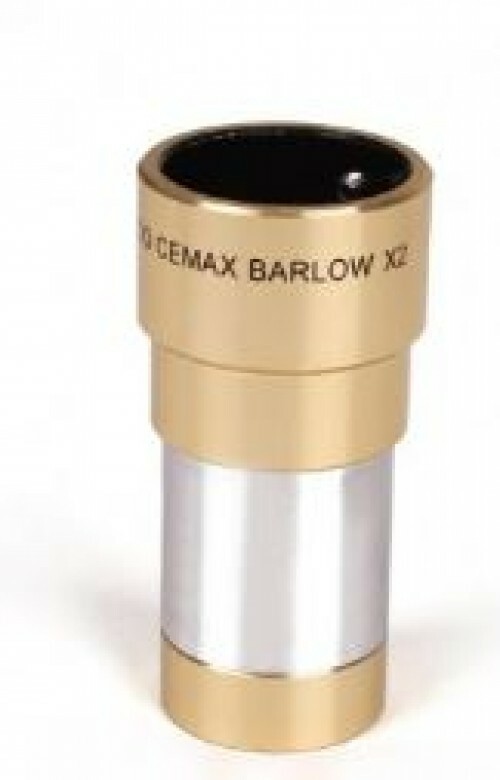 These eyepieces and barlows are specially designed and coated for optimizing H-alpha viewing. 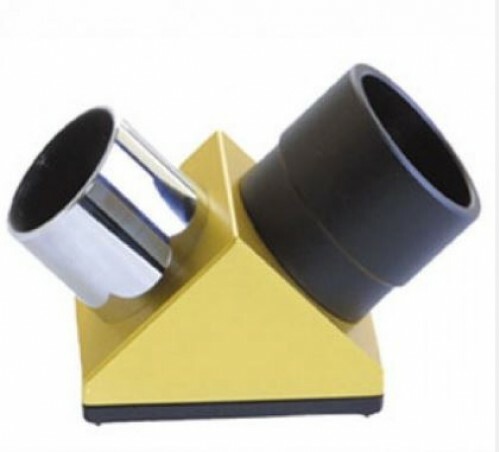 They also produce an array of telescope accessories, such as adapters, diagonals, and finders. 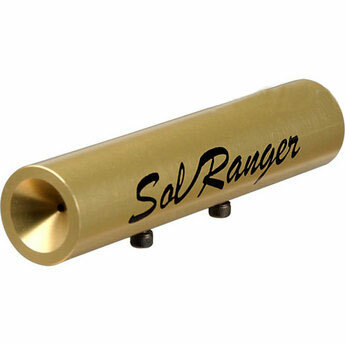 Whether one is buying a Sol Ranger Sun Finder or the SolarMax II Double Stack 90, they will find that Coronado Instrument products enable them to enjoy their solar observations.